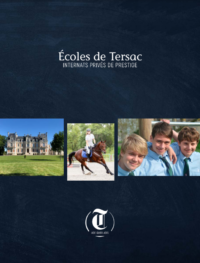 HOLIDAYS COURSES & SUMMER CAMPS – Ecoles de Tersac – Internats privés indépendants depuis 1964. A privileged time to start on a good basis. Address the difficulties encountered during the year. Revise the basics in the main subjects. Small class sizes: 16 students maximum / class. A balance between education, sport and cultural activities. A test is done at the beginning of the internship. A test at the end of the stay allows you to see the student’s evolution. 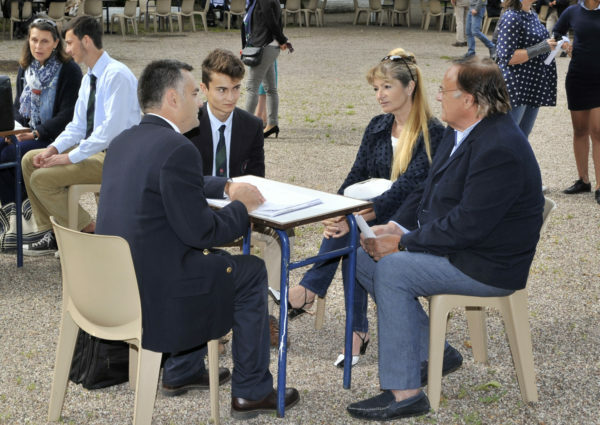 A parent – teacher meeting is proposed at the end of the camp. By alternating morning classes and afternoon recreational activities, the Diderot boarding schools guarantee the development of its residents. The two return buses serve all these stops in the opposite direction. All afternoons are devoted to recreational sequences: the opportunity to practice a sport intensively. Reduced numbers: 16 students maximum / class. A parent – teacher meeting is proposed at the end of the internship. Package of 5 hours: one hour a day for a week. The main objective is to work different physical qualities during each session. The session contains both short and intense workshops and circuits. Nautical leisure bases (Barbotan, Gondrin, Nérac…). Outings in Bordeaux (cinema, shopping, bowling…). Adapted schedule according to time. 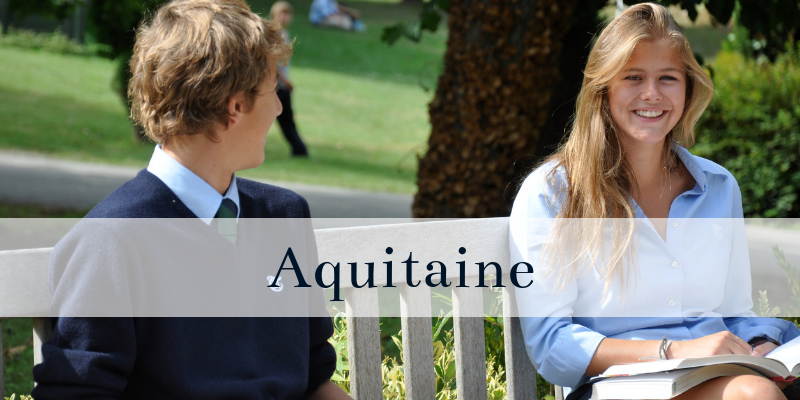 A unique opportunity to perfect your French language. 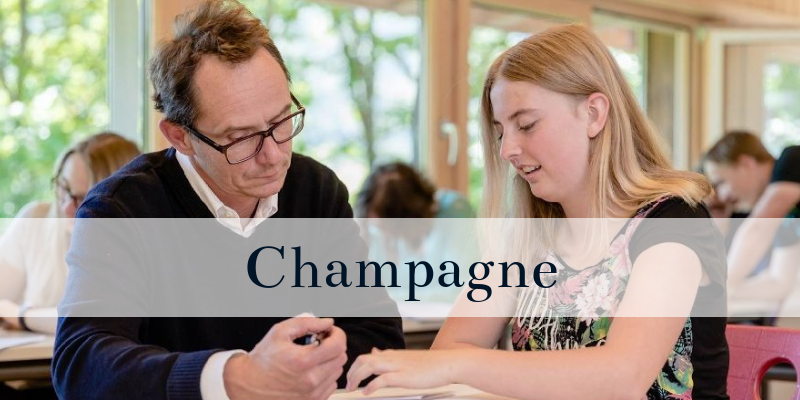 All our courses and holiday courses are open to foreign students to perfect their French language but also to discover the French culture and heritage, do not hesitate to contact us!